We are searching for an energetic, results oriented Director Of Sales with confidence, ambition and the desire to succeed. 12,000 square feet of flexible space able to host groups up to 200 people. Are you the motivated, self starter that we are looking for to join our dynamic sales force. 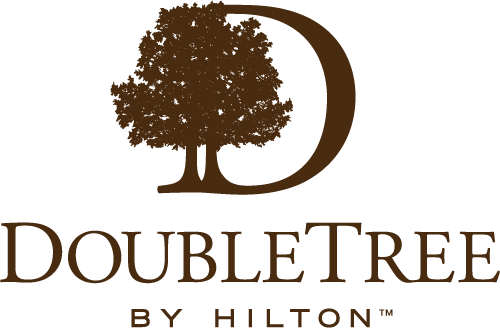 Here at the Doubletree Roswell you will have the opportunity to expand and be appreciated as you should everyday! This position directly manages assigned staff and indirectly manages all subordinates. Articulates Company goals to the staff. Demonstrates commitment to these goals through work ethic, integrity and respect for the Company and associates. Works closely with management throughout the hotel and the Company. Impresses customers and guests with quality and timely service in a pleasant and friendly manner. Direct the compilation and analyze various corporate reports and property reports to provide management with accurate information and to comply with corporate policies and procedures as well as government laws and regulations. Complete all required and requested reporting in a timely and accurate manner. Perform special projects and other responsibilities as assigned. Participate in task forces and committees as requested. As requested, assist the General Manager with the preparation of the annual hotel budget and forecasts. Knowledgeable on market, positioning of hotel, amenities and brand. Understand booking patterns, trends, high demand times, and events in the market. Research and understand demand generators, new business sources, the internet as a prospecting tool, community involvement and networking. Achieve / exceed personal booking goals and motivate sales staff to do same. Research competing hotels and identify sales strategies. Understand and use industry reports like Star Reports, etc. Develop effective sales strategies to counter the competition. Influence and convince customers to select the hotel for their hospitality needs. Negotiate terms and reconcile differences. Develop contingency plans and act promptly and effectively when closing problems arise. High school education plus a degree in sales & marketing, hospitality management or related major. Must possess communications skills in terms of the ability to negotiate, convince, sell and influence professionals and hotel guests.